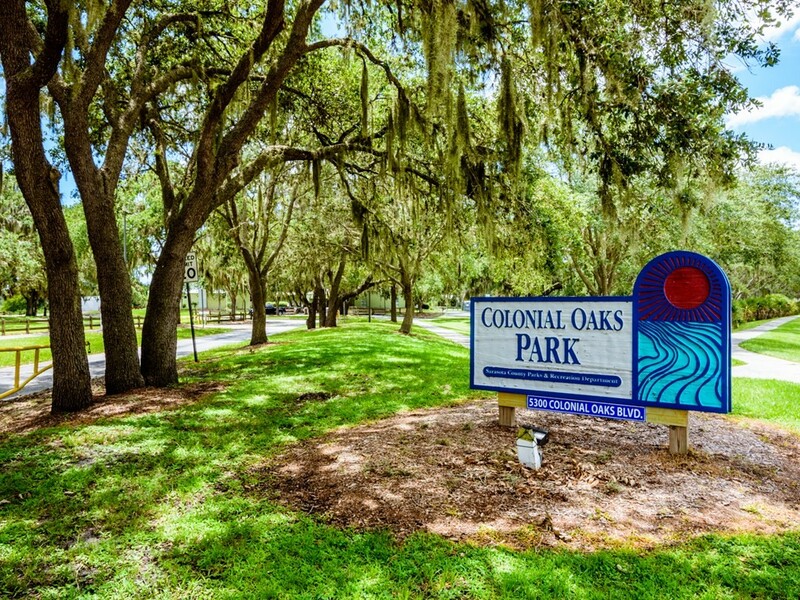 Colonial Oaks is a fantastic deed restricted community in a desirable school district with sidewalks, old oaks, and lakes. 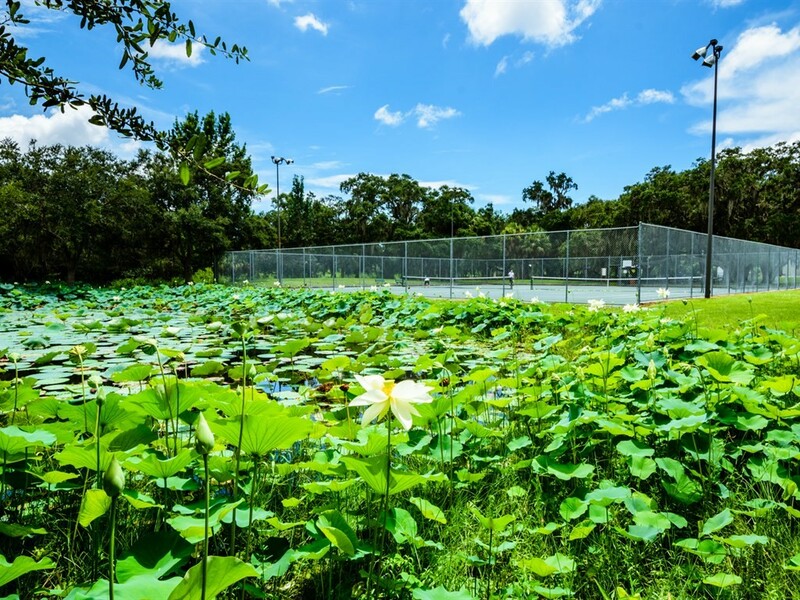 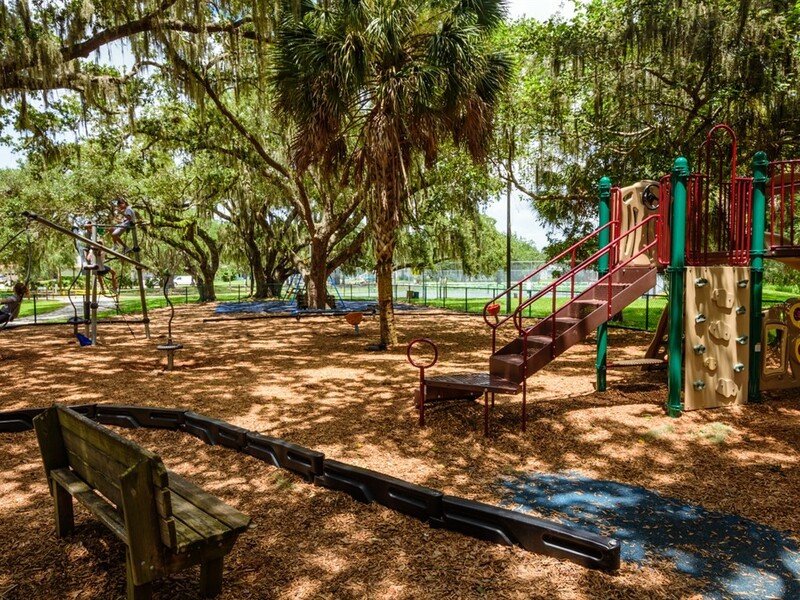 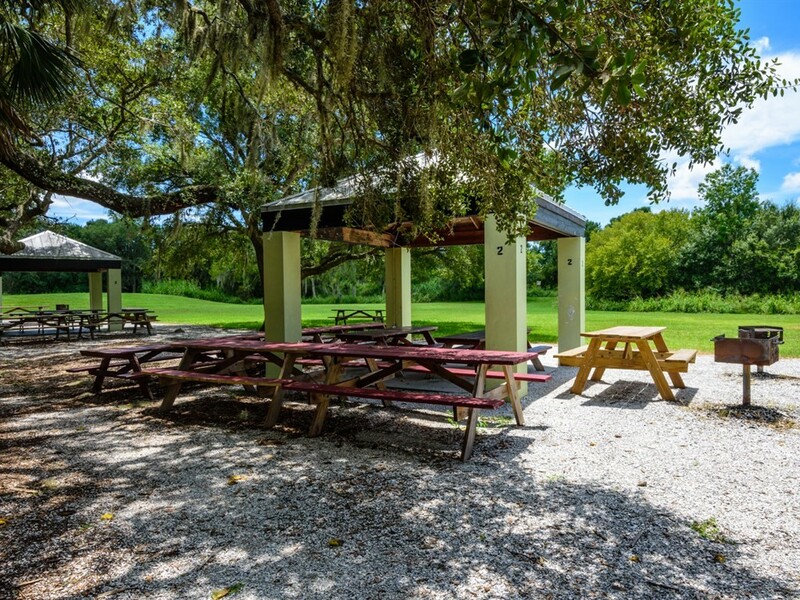 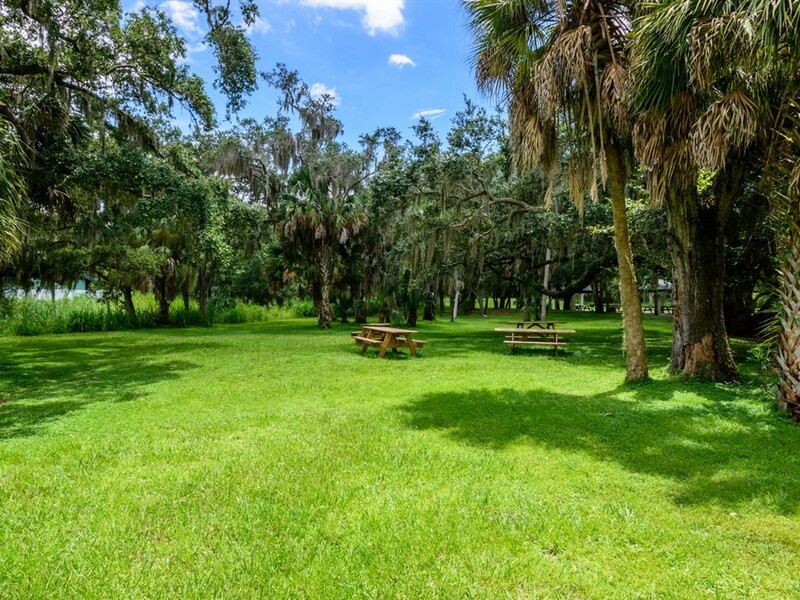 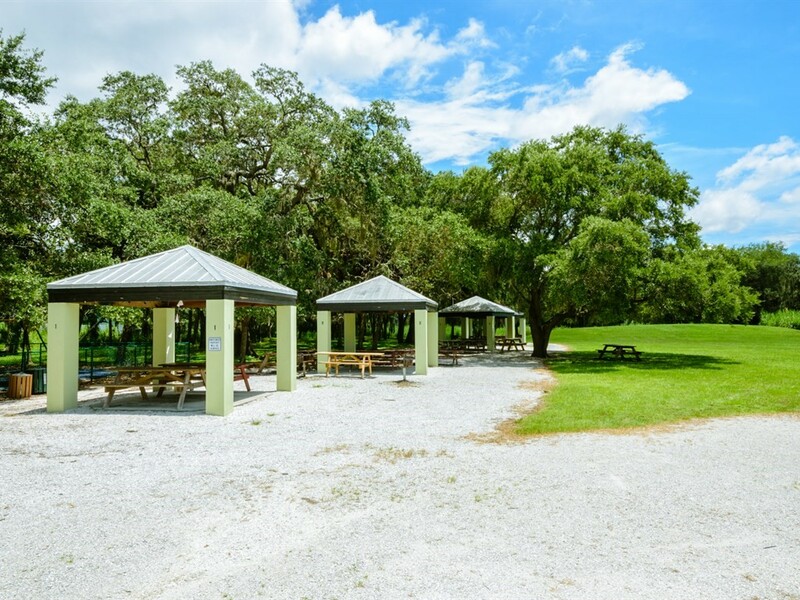 It has its own county maintained 23-acre park that fuses common elements and sport courts with an impressive natural habitat, divided by the Phillippi Creek. 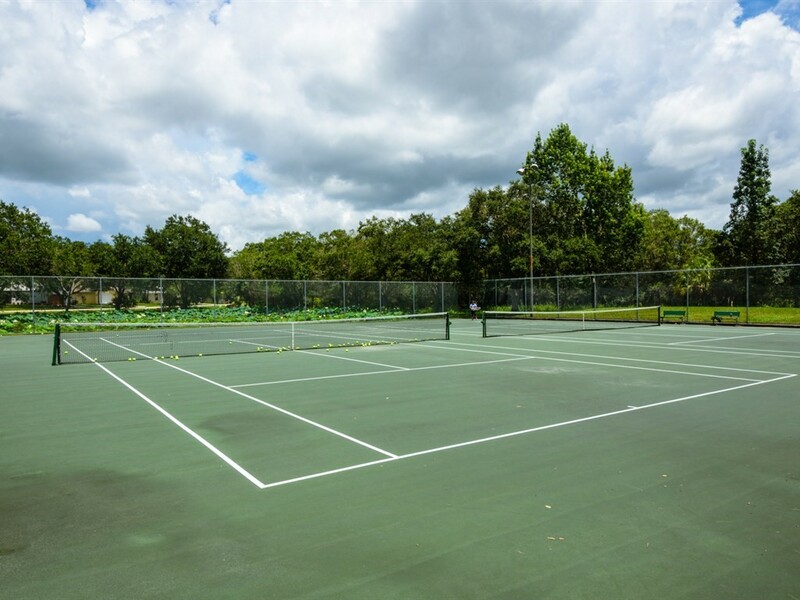 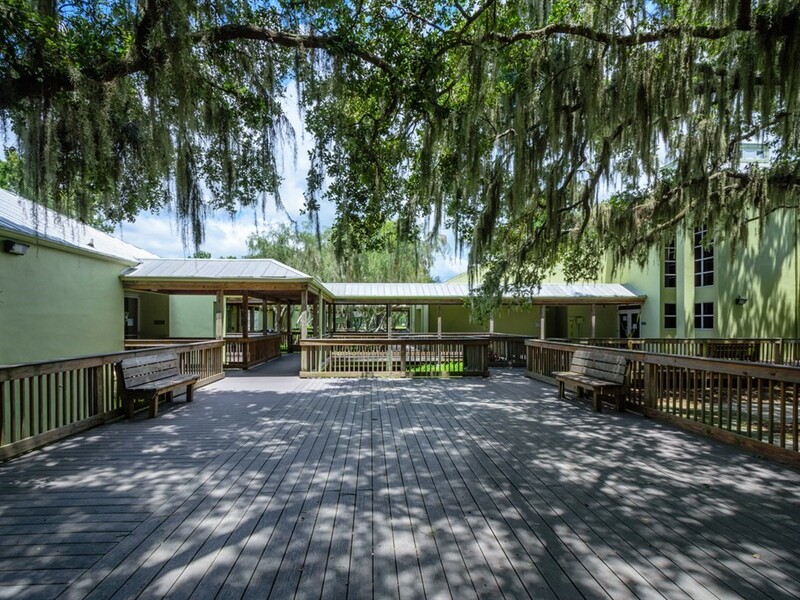 It is a great place to relax amongst the shaded oak trees and enjoy many activities; nature trails, tennis and basketball courts, picnic pavilions, playground, a half-court gymnasium and meeting rooms for recreational programs. 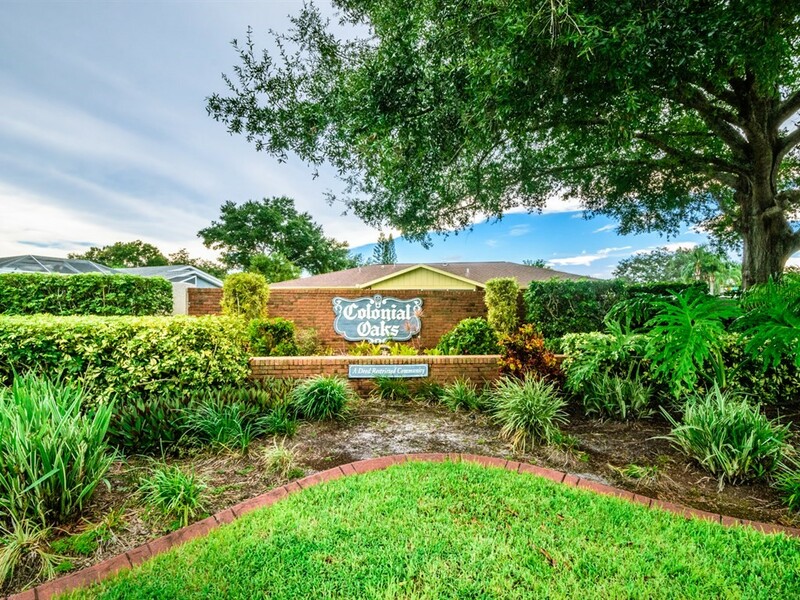 The location is considered central to Sarasota County and is close to I-75, a myriad of shopping, dining and medical facilities. 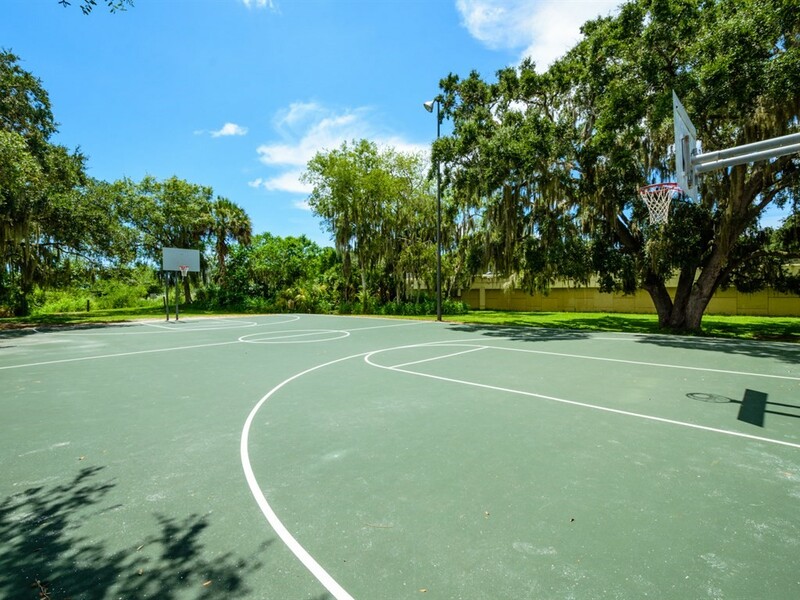 It is also a short drive to area beaches, including the #1 rated Siesta Key Beach, and Downtown Sarasota!